Woodmere is a hamlet and census-designated place in the Town of Hempstead in Nassau County, New York. The community is served by the Hewlett-Woodmere School District and the Lawrence Public Schools. Named for Samuel Wood, a former resident, Woodmere is usually considered among the Five Towns region of Nassau County. The community was known as Woodsburgh for a while. 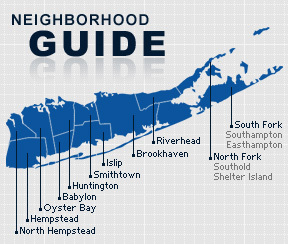 Today, the community has become one of the most affluent on Long Island. According to the 2010 census, the population of Woodmere is 17,121. The median household income is listed as $120,948.